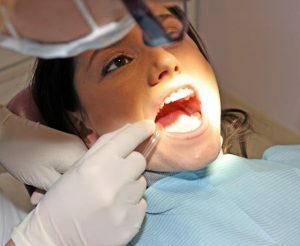 Old, unsightly mercury alloy fillings can be removed and replaced. Porcelain restorations can hold and strengthen your tooth structure as mercury fillings often crack and break teeth because they are not bonded to the surrounding tooth structure. Porcelain fillings are also used in lieu of crowns because they keep the natural shape and form of the tooth. 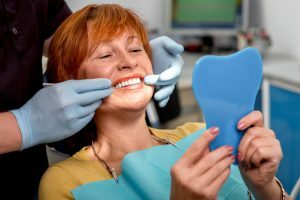 Porcelain fillings offer patients metal-free dentistry, which allows light to flow through and reflect off the teeth, leaving a more natural smile. If you would like to remove your unsightly amalgam fillings, speak with Dr.Kostides today!